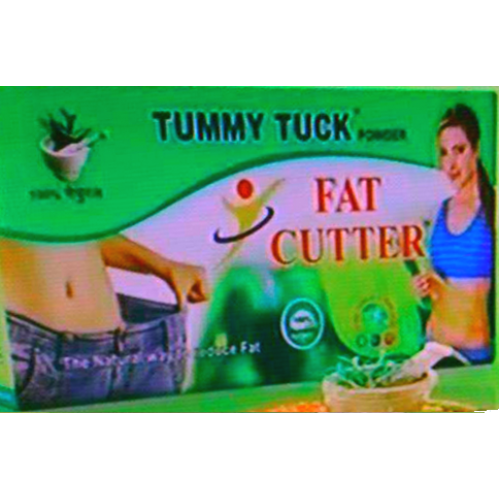 FAT CUTTER +Clinically proven and naturally derived, Fat Cutter Plus helps you to lose upto three times more weight than dieting alone†. It\'s gentle on your system andcan help you feel fuller for longer. With Fat Cutter + \"Get back toyou\" program, you could start seeing results in only four weeks, sofitting into that perfect pair of jeans has just become a lot easier.